Candlelight Homes and Lennar have come together to build dream homes. SALT LAKE CITY - April 12, 2018 - PRLog -- Lennar is thrilled to welcome Candlelight Homes as a Lennar company, continuing a beautiful tradition of helping families build the ultimate dream homes across Salt Lake City and beyond. With 90+ years of combined experience, Candlelight Homes and Lennar are united in their vision of continuing to provide quality, value and integrity in the new homes they build and in their mission to help families as they move into the next stage of their lives. "We are so excited to welcome Candlelight Homes to Lennar and to be able to provide our homebuyers with new home options in Utah for the very first time," said Greg McGuff, Regional President of Lennar Northwest. "An award-winning builder with quality experience and an impeccable reputation, Candlelight Homes is a perfect fit for us." 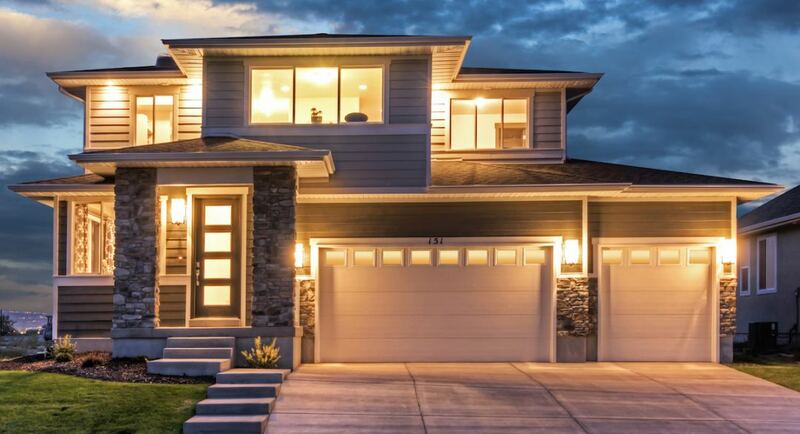 Dedicated to building the most beautiful new homes in the most desirable areas across Northern Utah, Candlelight Homes creates new home communities that provide homeshoppers with a variety of modern and technologically savvy home designs. Lennar, one of the nation's leading homebuilders, operates off the same foundation. Together they will continue to provide homebuyers with more than just a new home, but with a lifestyle designed to enhance the important things in life: Wellness, a high quality of life and making memories with family, neighbors and friends. Flexible home designs that accommodate all types of families and lifestyles. Incredible value and trustworthy support throughout the homebuying and building process. And cutting-edge technology that provides homeowners with the latest and greatest living experience and a new home that's outfitted for future innovation in the years to come. Candlelight Homes, a Lennar company, has new home communities in North Salt Lake, Bluffdale, Draper, Eagle Mountain, West Valley City and coming soon to Woods Cross and Saratoga Springs. Discover your new home today by visiting www.lennar.com/new-homes/utah/salt-lake-city.